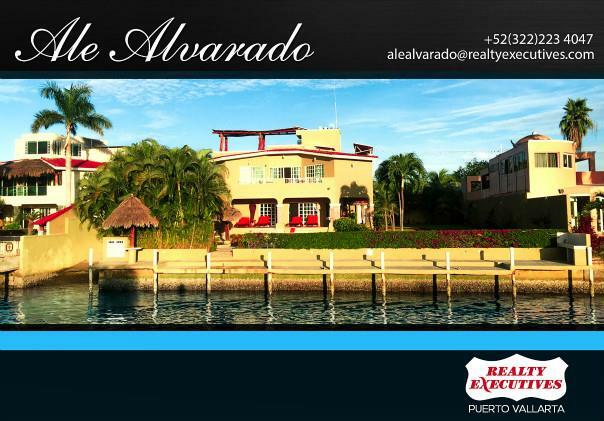 Welcome to the best source of Real Estate info on Barra de Navidad, the Costalegre and Puerto Vallarta! 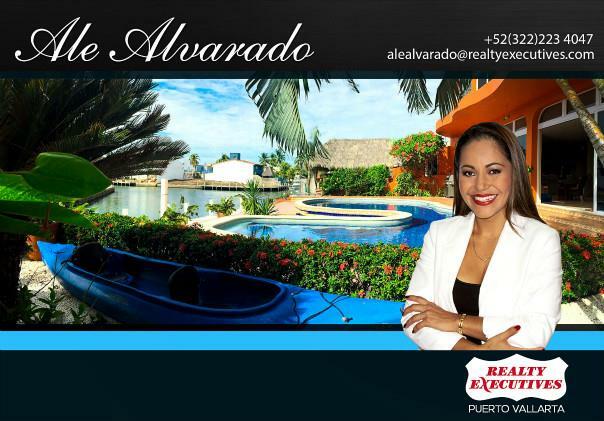 My name is Ale Alvarado and I am an international Realtor and an AMPI licensed Real Estate Agent in Mexico, specialized in selling properties in Puerto Vallarta and the Costalegre areas. 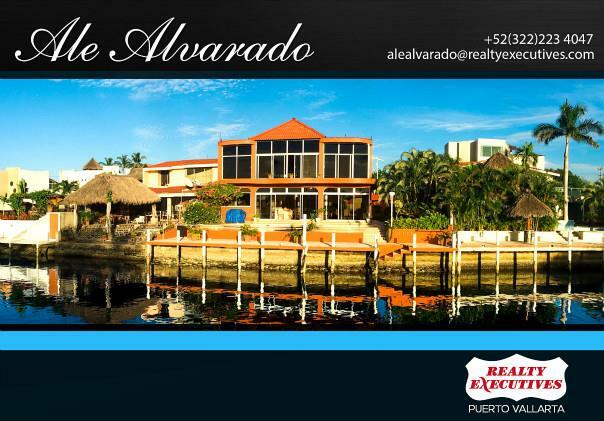 I represent Buyers and Sellers of real property. 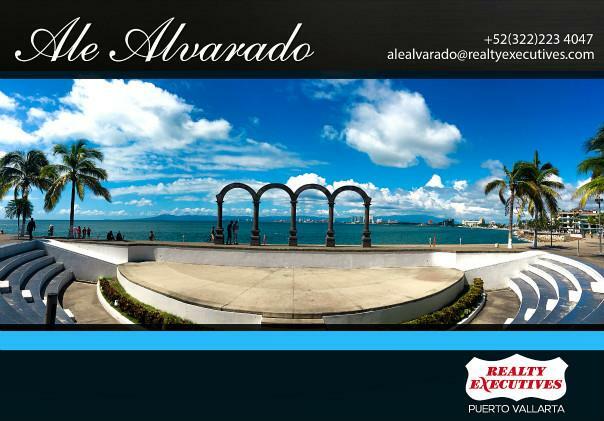 Buying a home in Puerto Vallarta and Costalegre can be an incredible opportunity and I understand and plan for my client's concerns and am dedicated to transforming those concerns to peace of mind and joy. 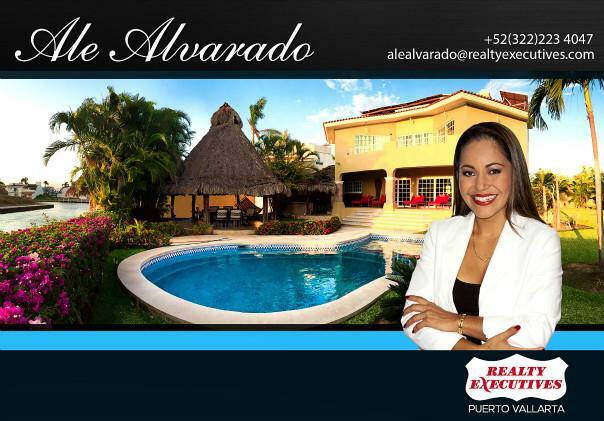 Representing Villas, Condominiums, Developments, Land, and Commercial opportunities here in the Navidad Bay and on the Banderas Bay. I am leader in my market with over 10 years of experience. Whether you want to List your property for sale or Buy that perfect property you've been wanting I can help in preparation with every detail. 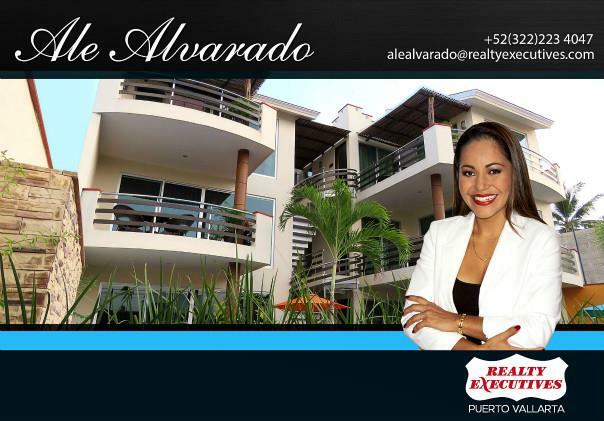 Please visit my office in Puerto Vallarta to learn more on how I can be of assistance to you!